The Lexington Wildcat Athletic Booster Club is pleased to announce new guidelines for their annual scholarships. $1000 will be awarded to 3 male and 3 female student-athletes in the class of 2018. Have earned at least two varsity letters in one sport or one varsity letter in two sports at LHS. Have a cumulative GPA of 3.25 or higher on an unweighted 4.0 scale. 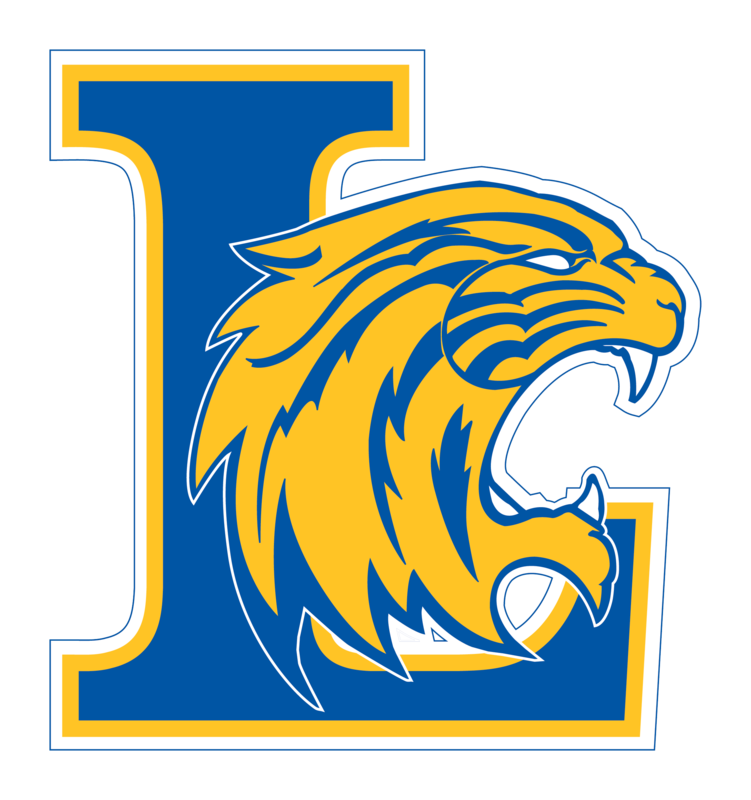 Be a full-time Lexington High School student in academic and athletic good standing. Applying athlete must briefly explain in 500 words or less, why he or she would be the best candidate for a scholarship and address what has been important to him or her as student athlete at Lexington. 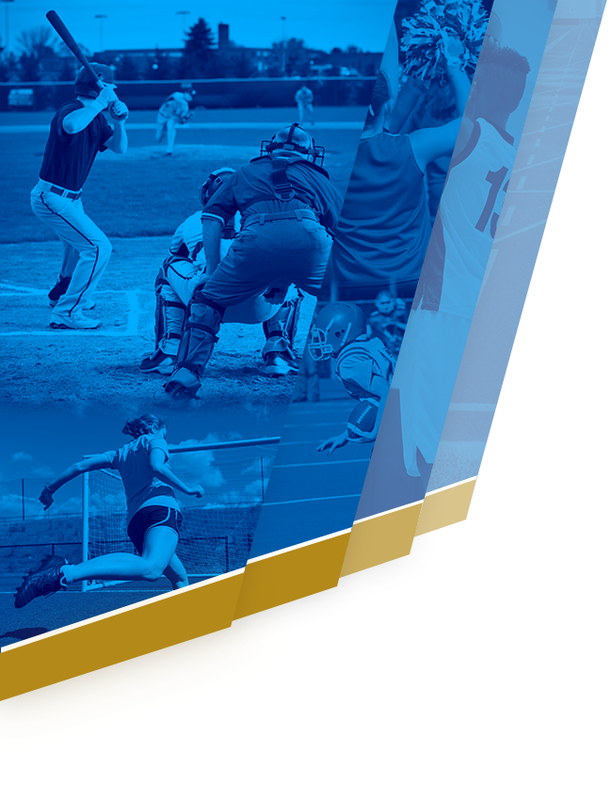 Some suggestions are to discuss what Wildcat traditions will take with the athlete after graduation; what the athlete hopes to leave behind to positively influence future Wildcat athletes; or what life lessons were learned while an athlete at Lexington; etc. 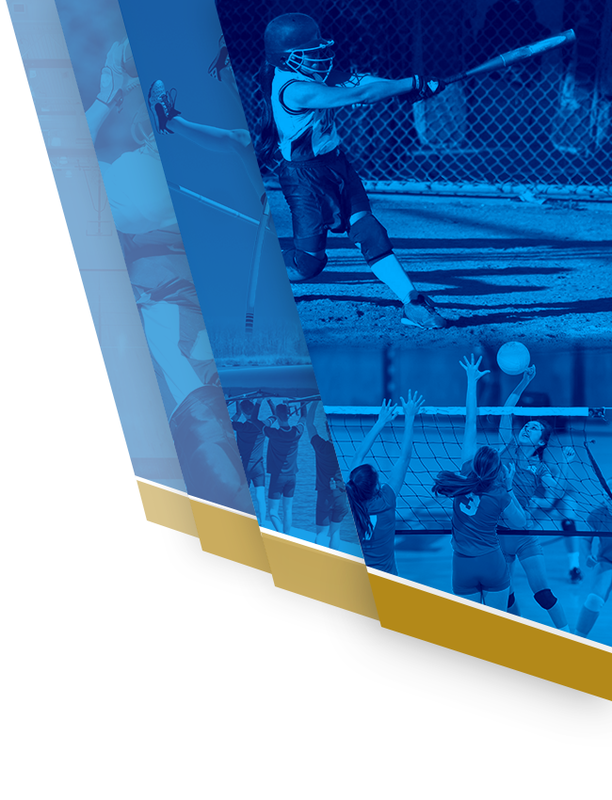 Applying athlete must provide two letters of recommendation. Only one of the letters can be from a coach. The second letter must be from someone other than a coach or relative. This can be from a teacher, administrator, employer, friend, etc. Each recommender should write a brief statement of the athlete’s general character and integrity, while citing specific examples of initiative, effort, dedication, commitment and spirit. Please click on the link below to access the scholarship information and application form. You can also find this information under the “Wildcat Booster Club” tab on the home page of lexingtonwildcats.com.